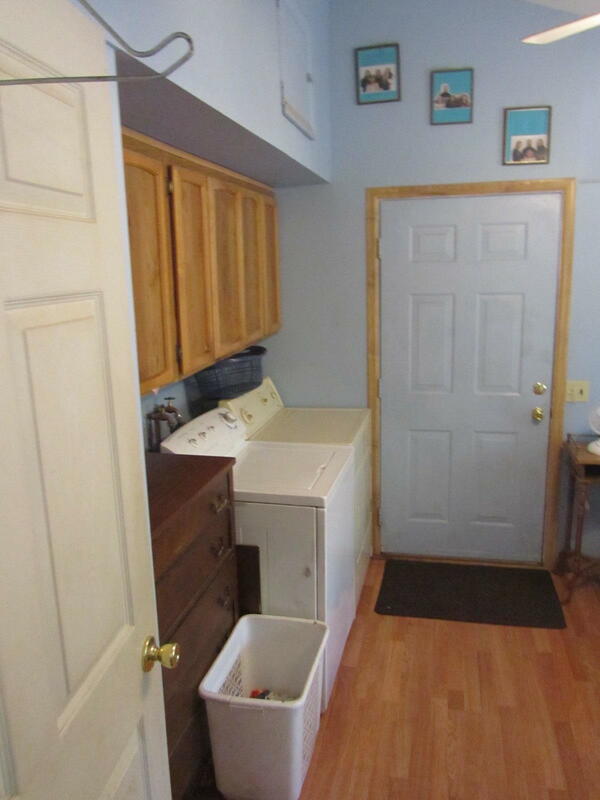 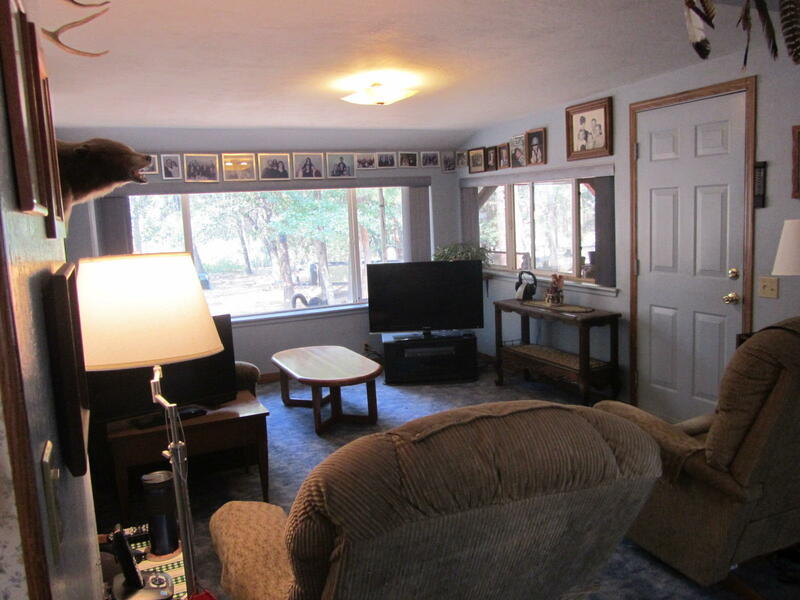 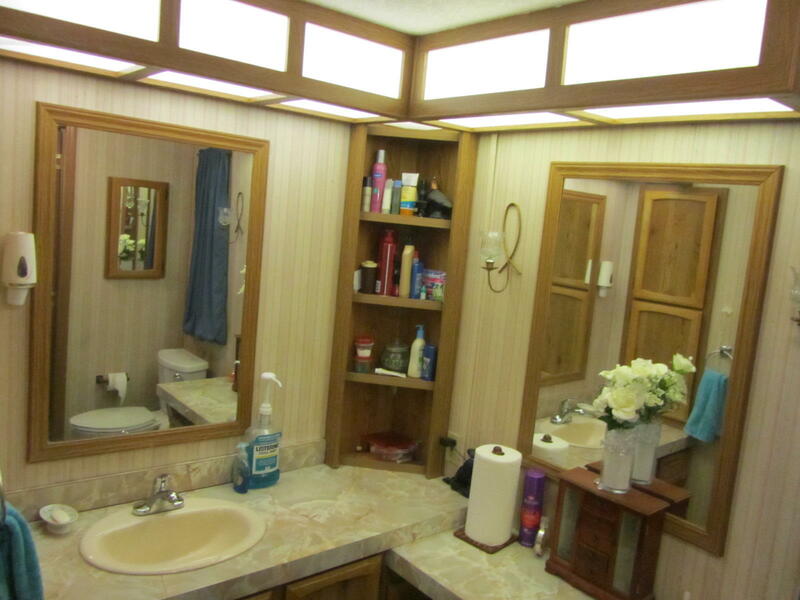 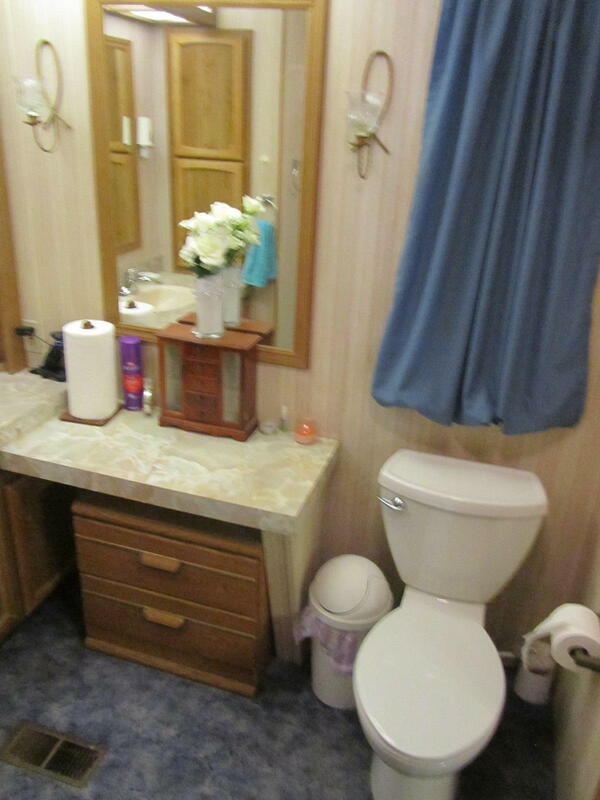 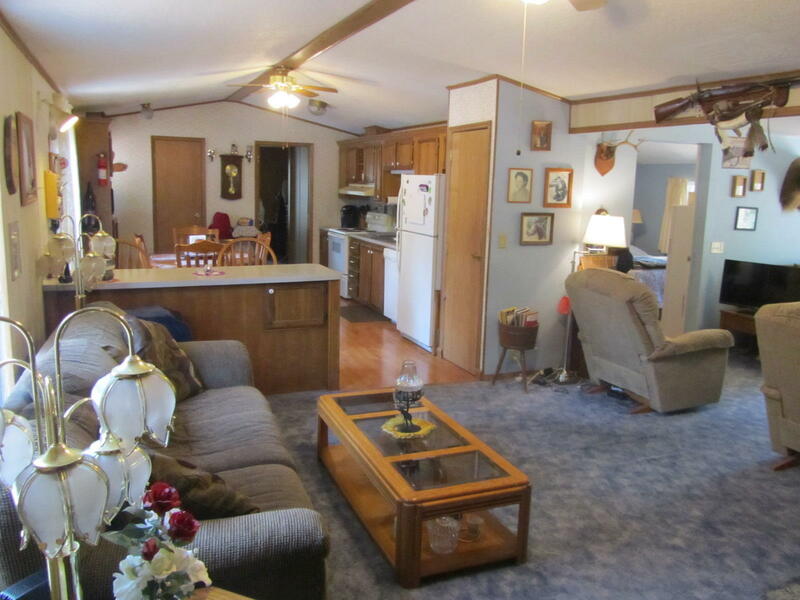 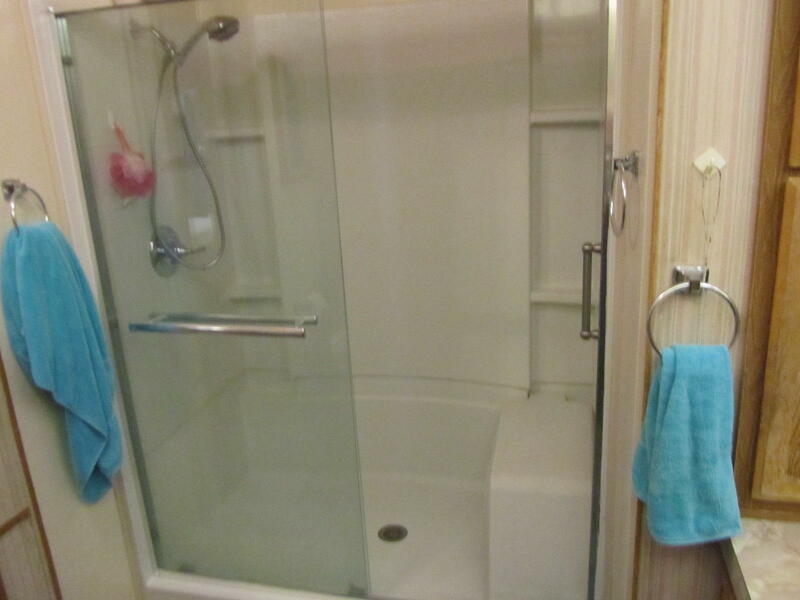 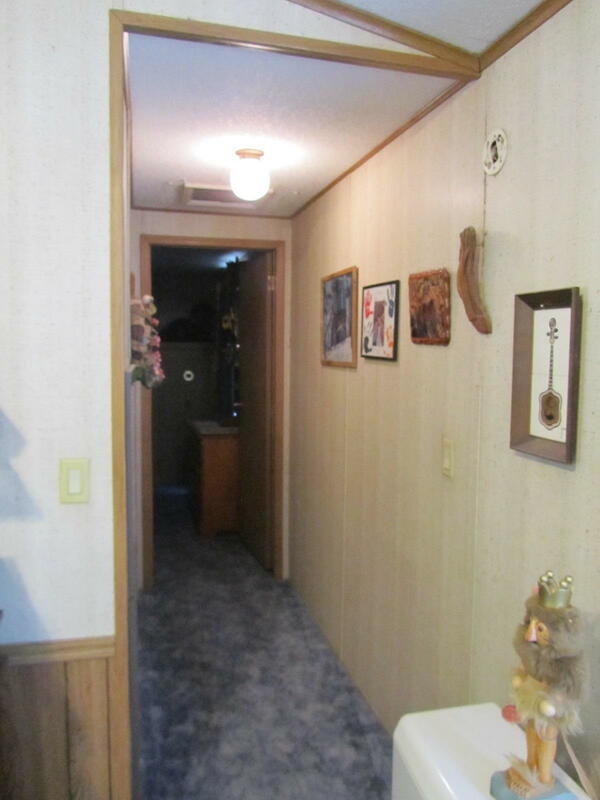 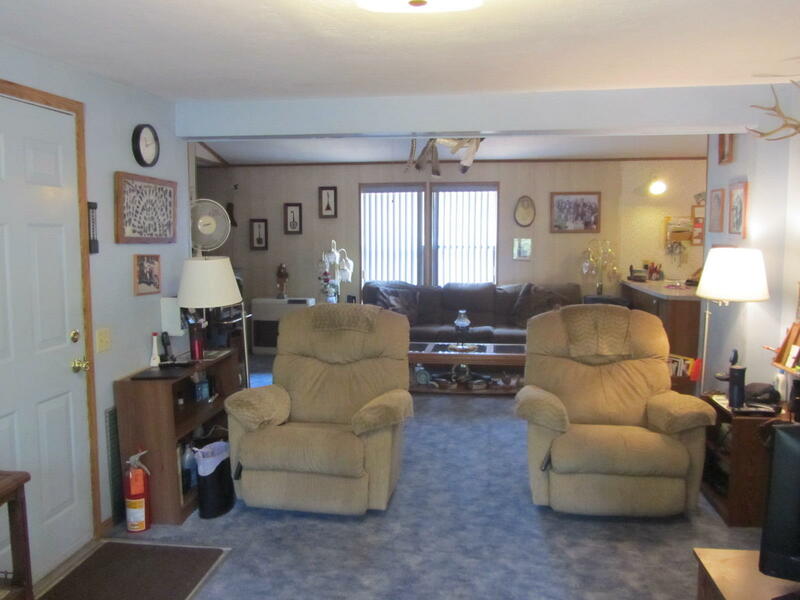 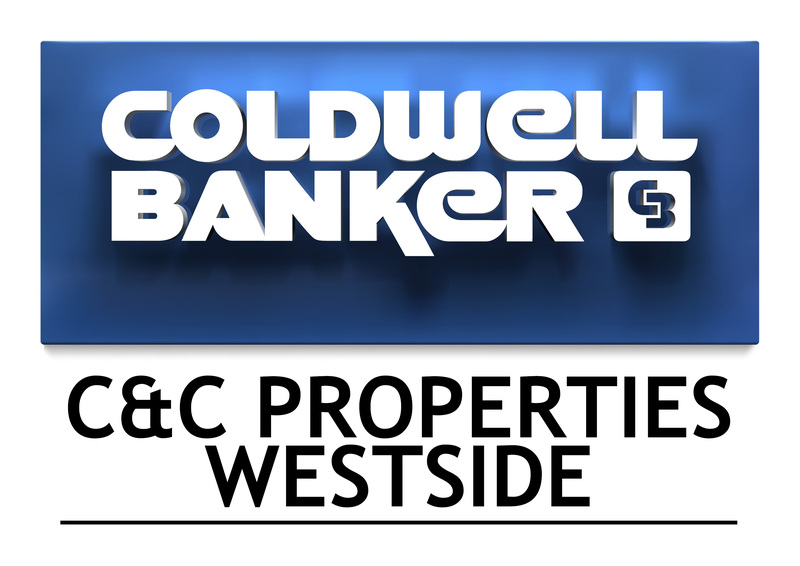 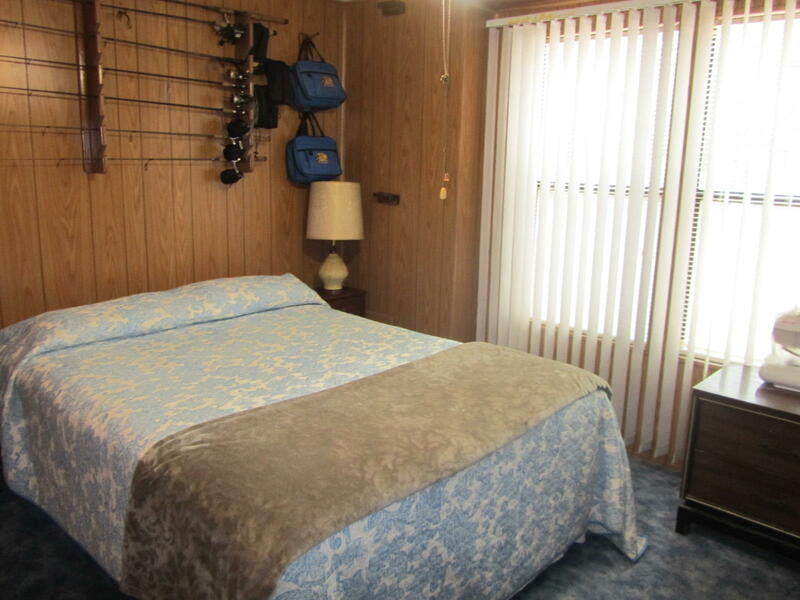 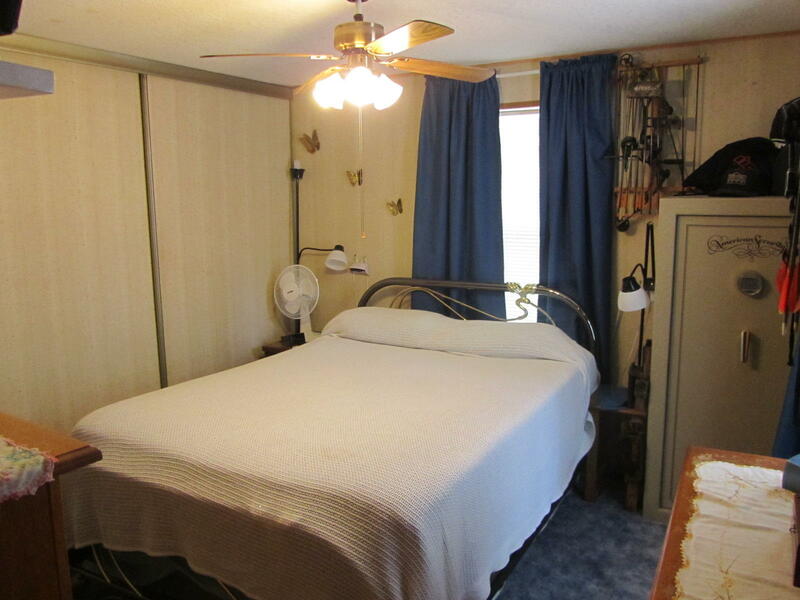 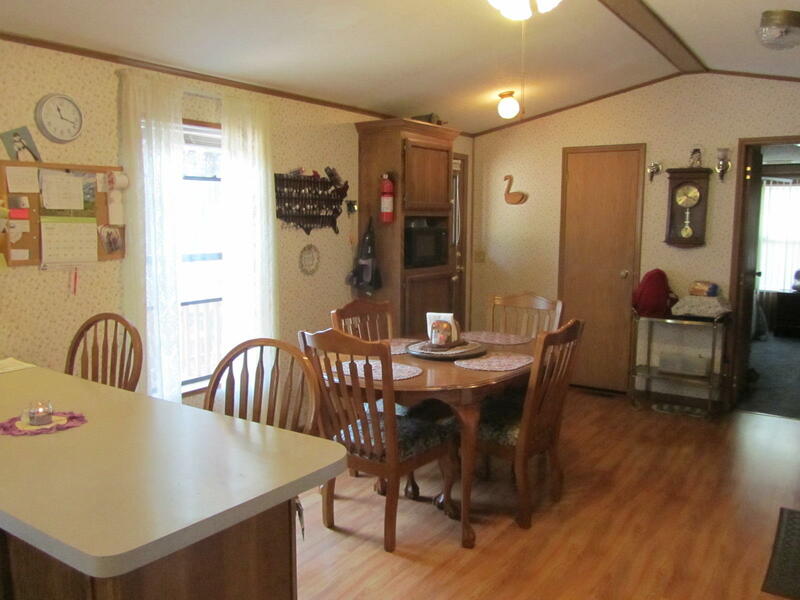 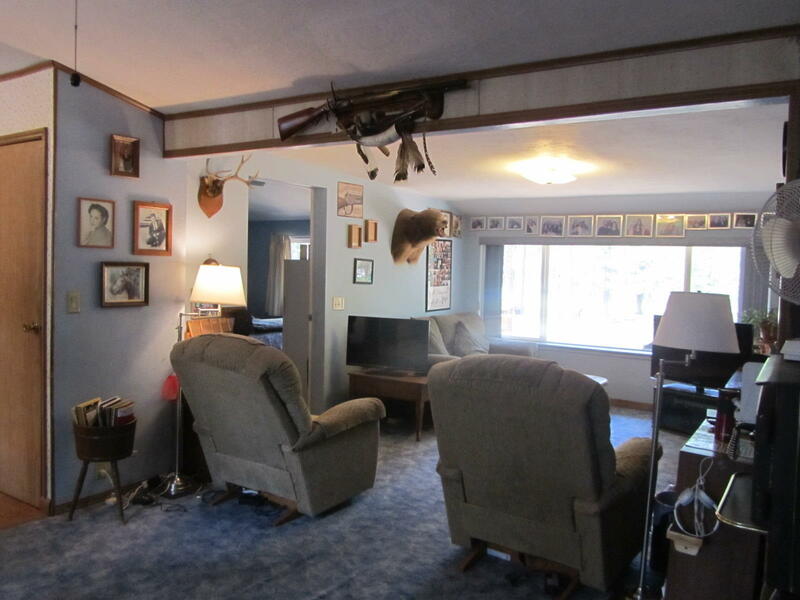 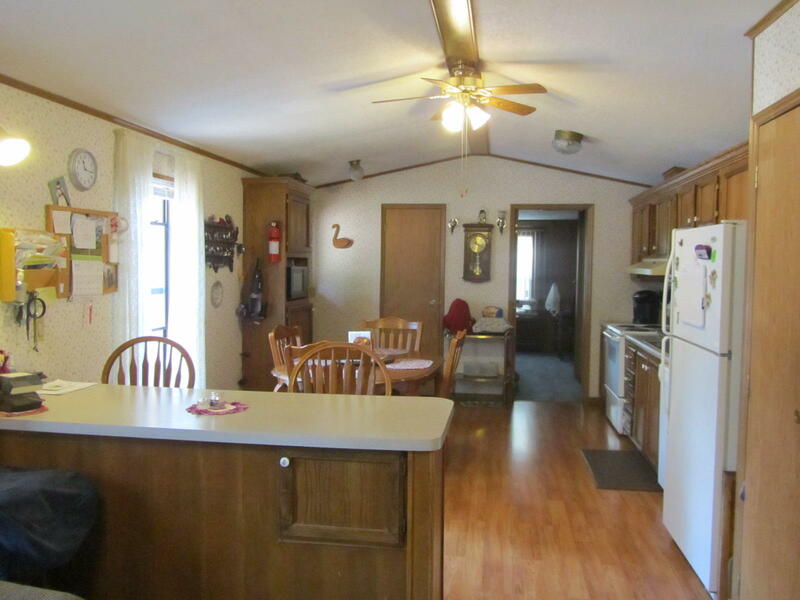 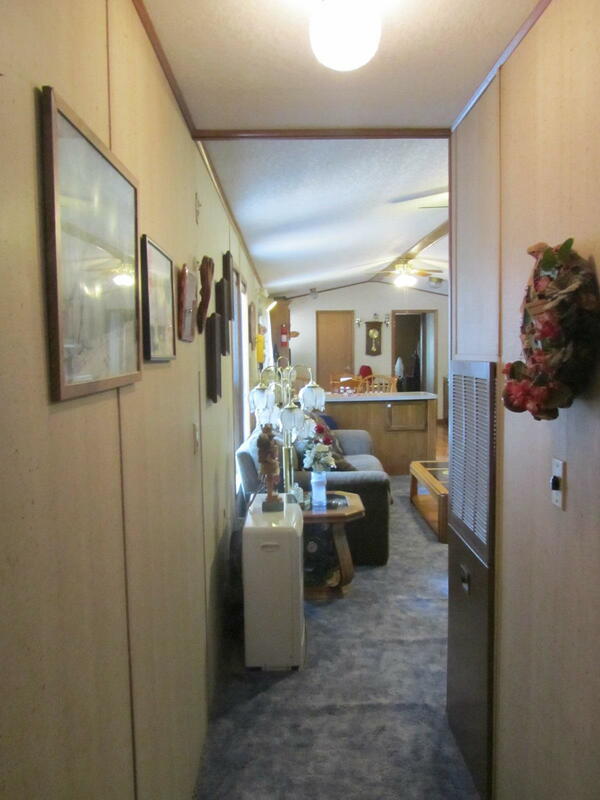 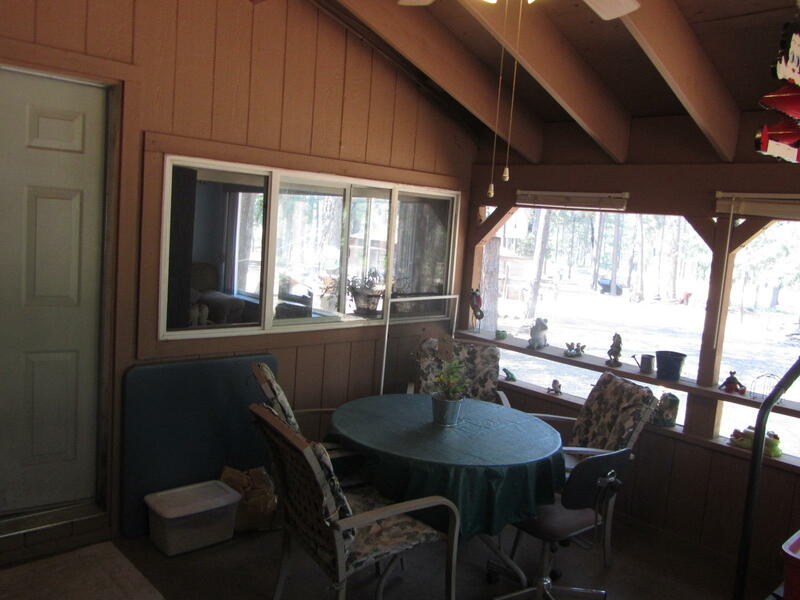 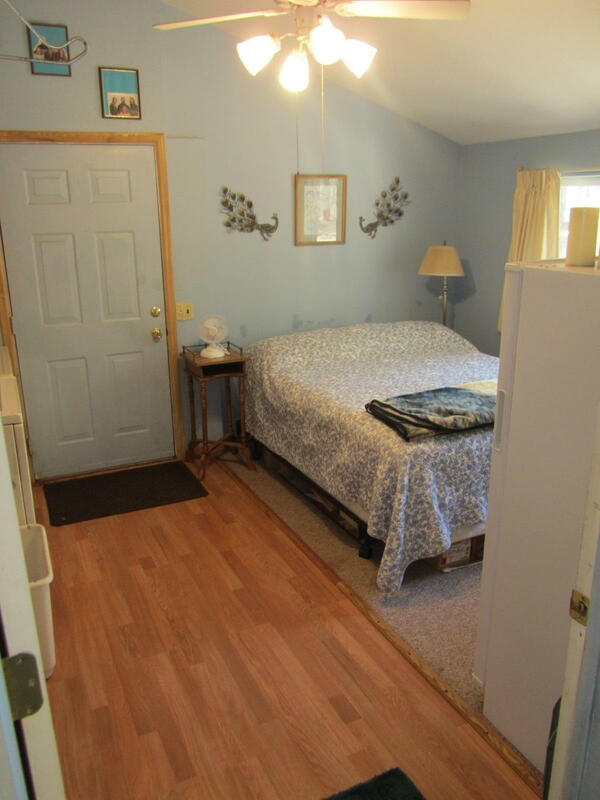 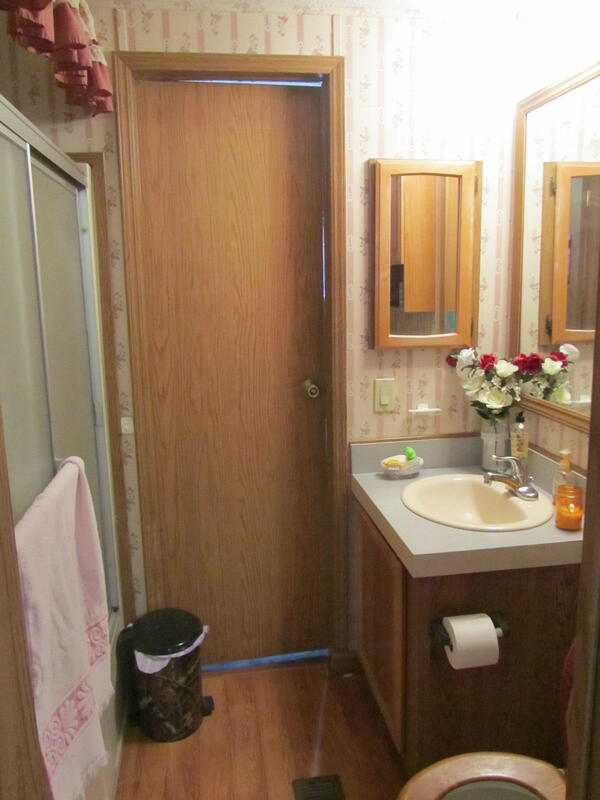 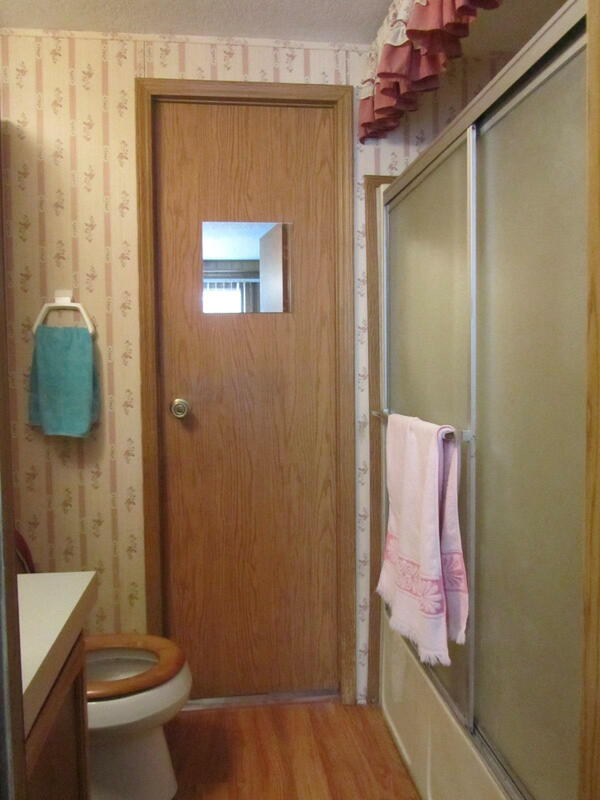 Very unique and charming mobile home w/ add-on including large family room, screened porch and spare room w/ laundry and ample storage. 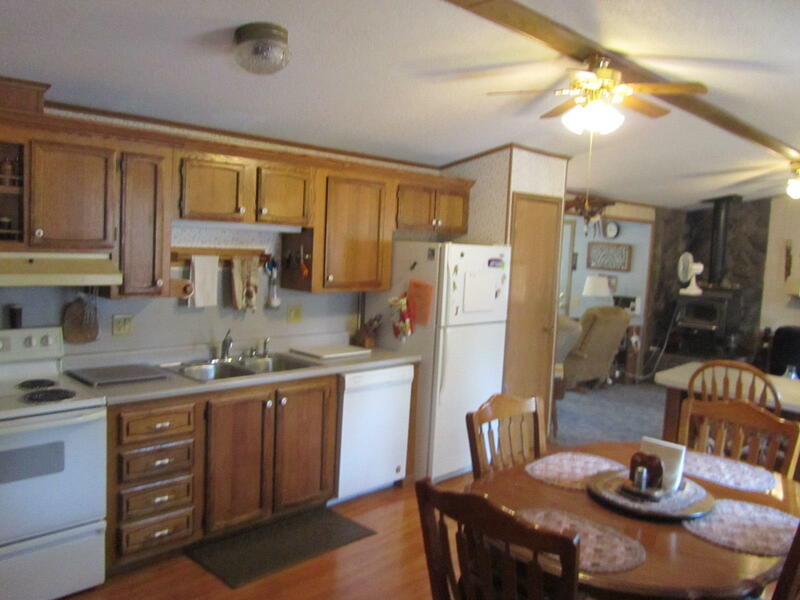 Upgraded kitchen w/ newer flooring refinished custom cabinets. 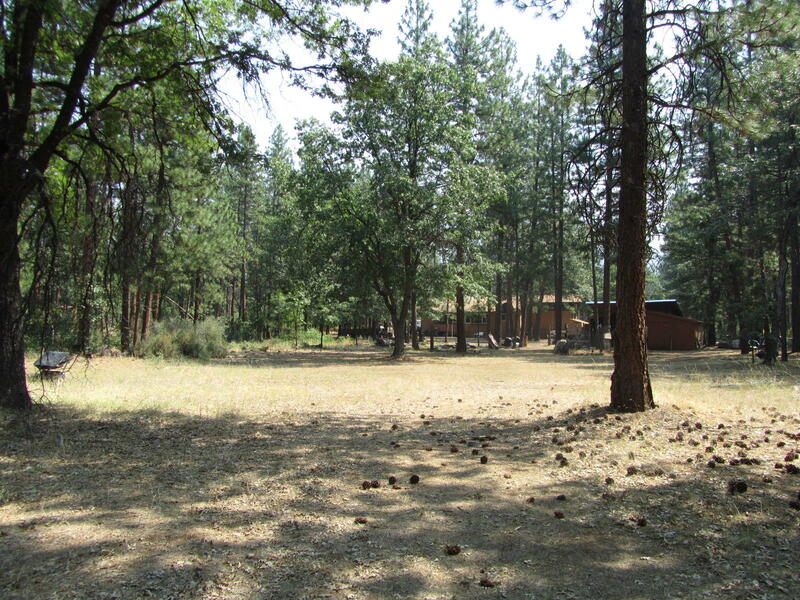 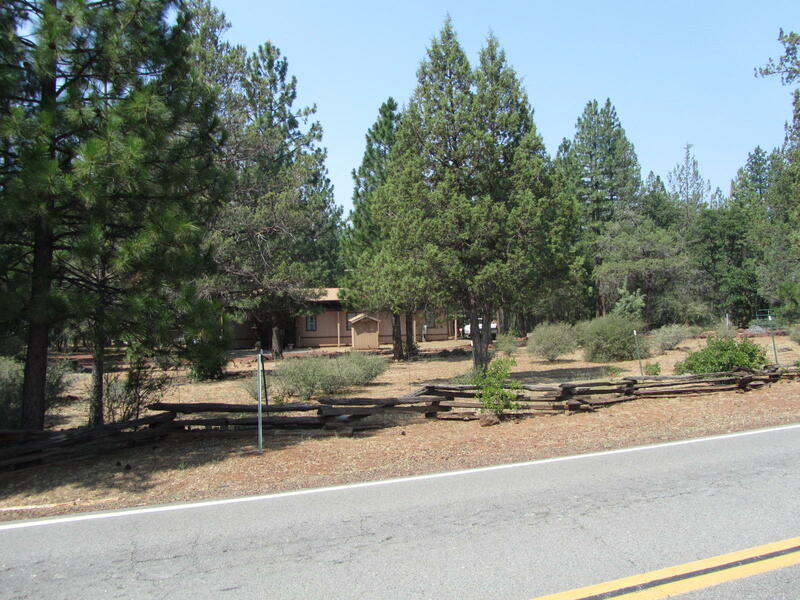 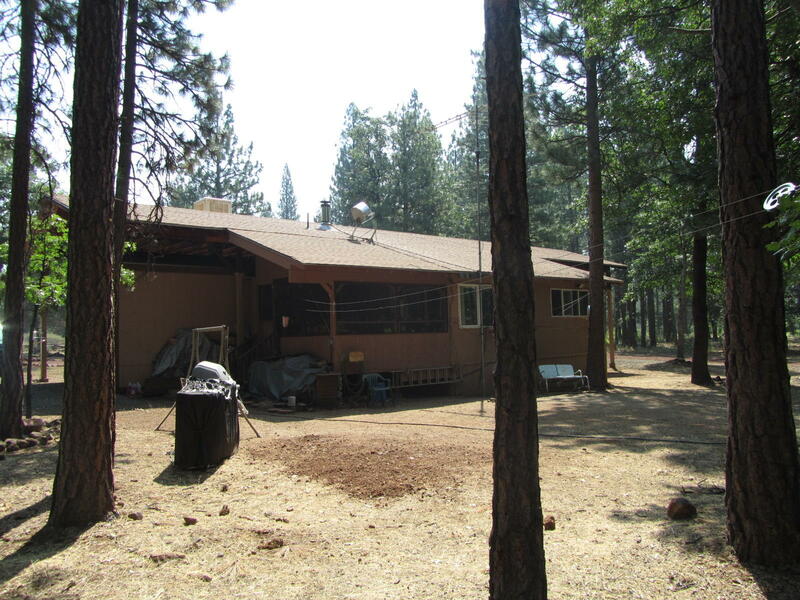 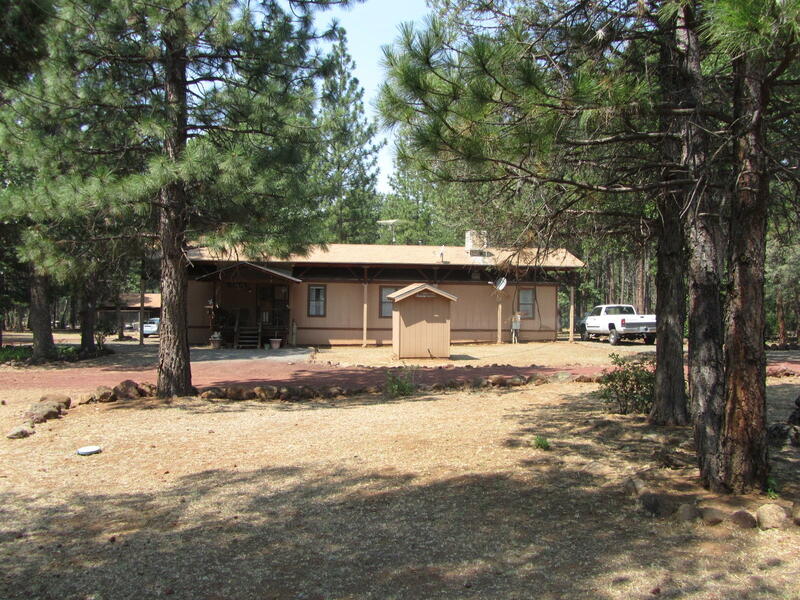 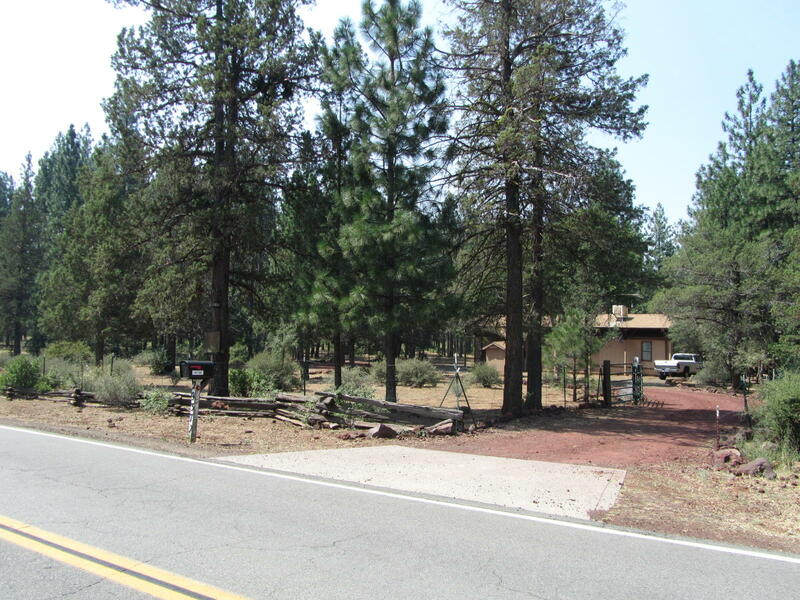 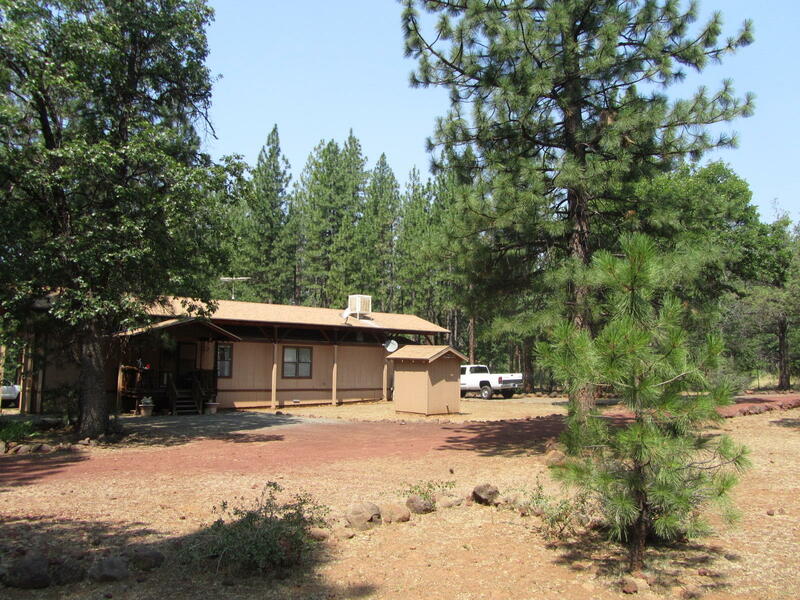 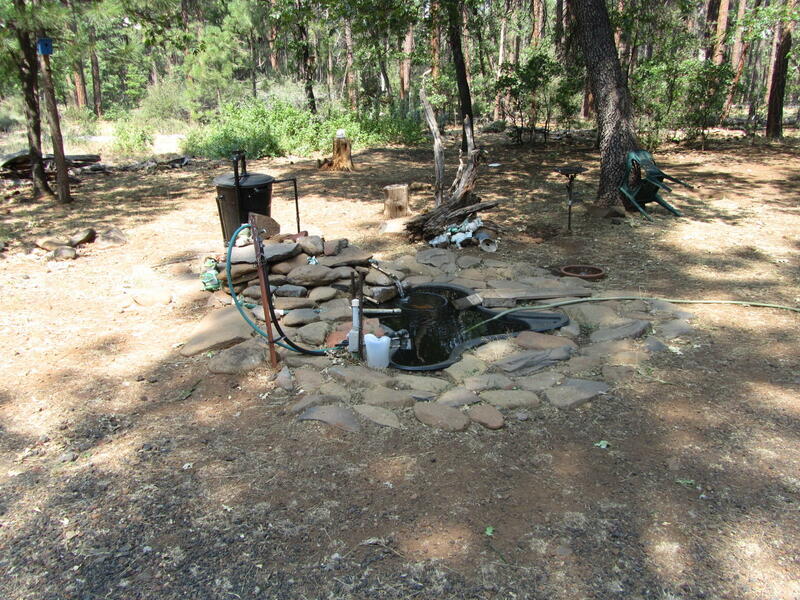 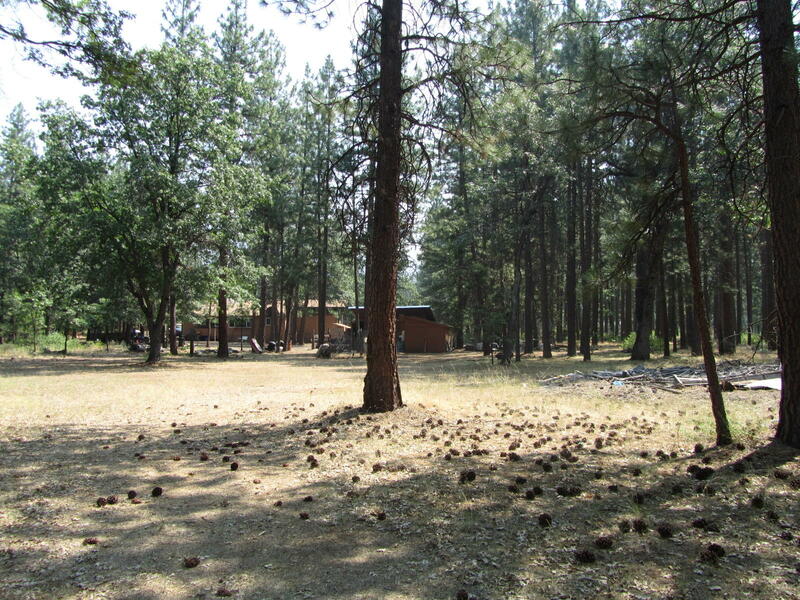 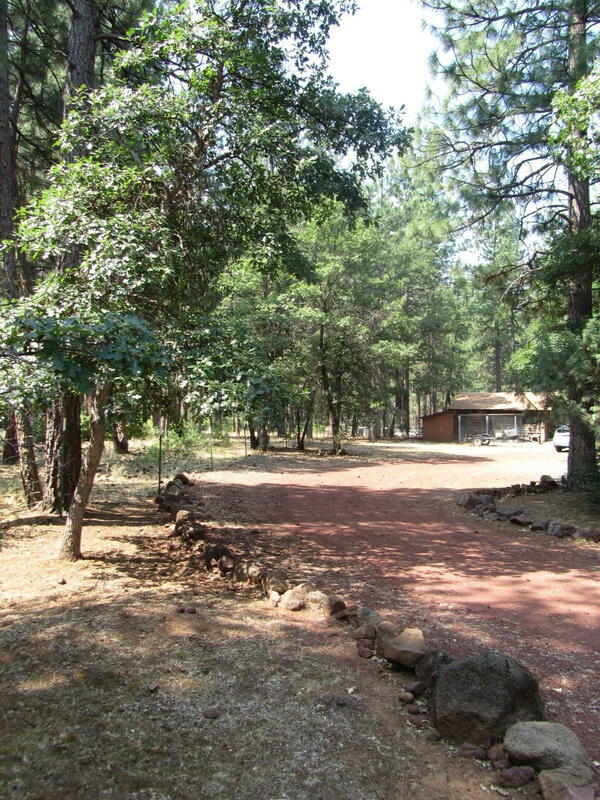 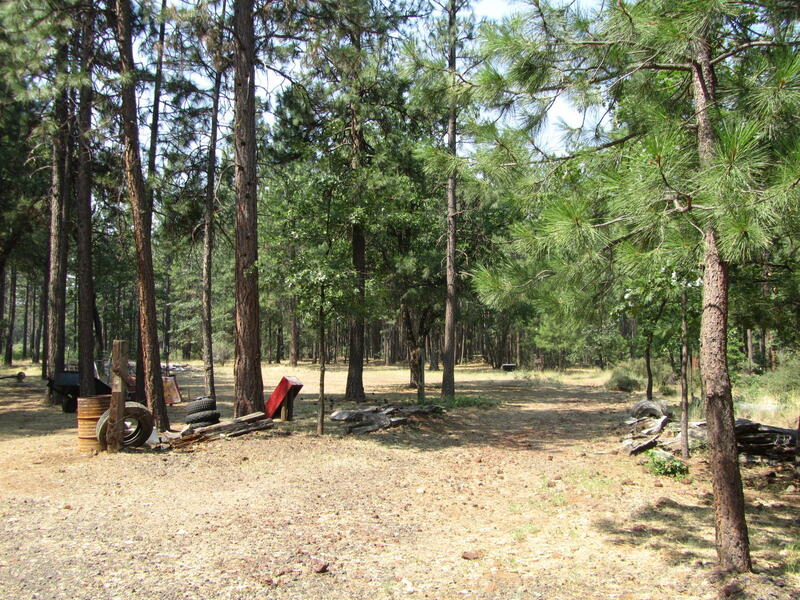 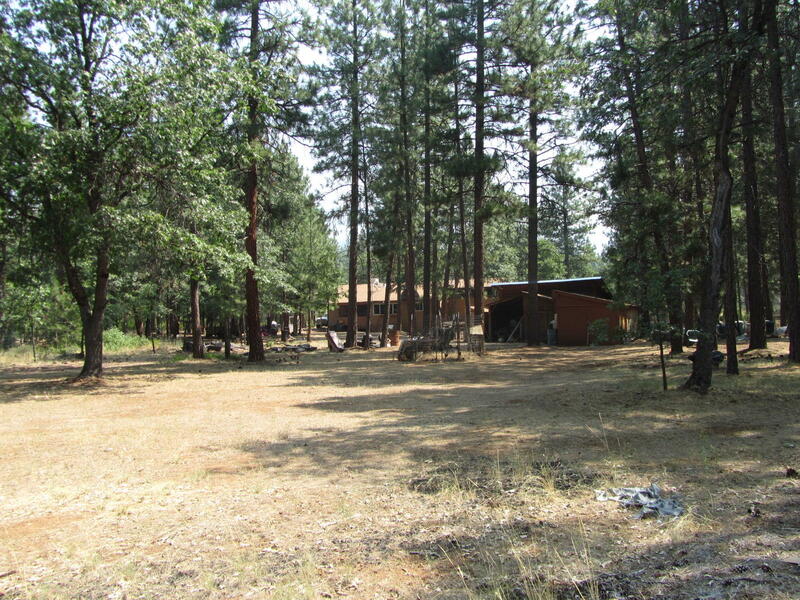 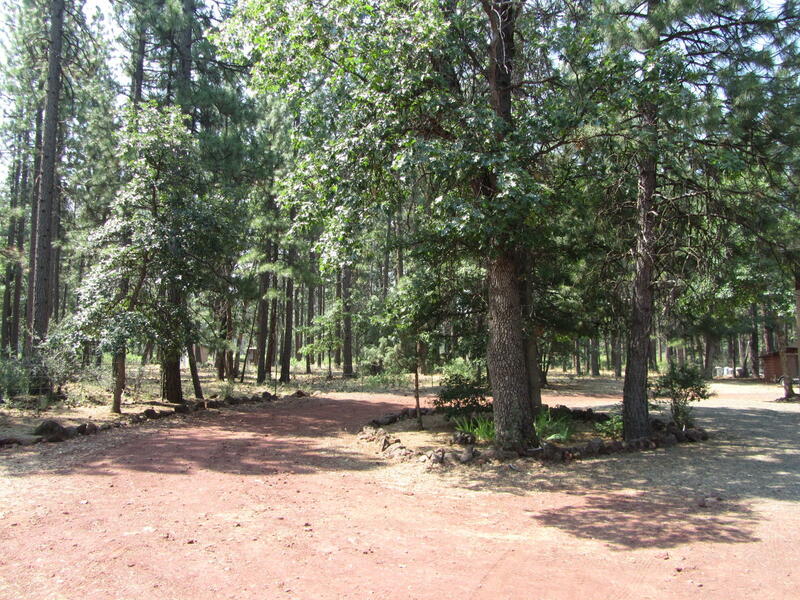 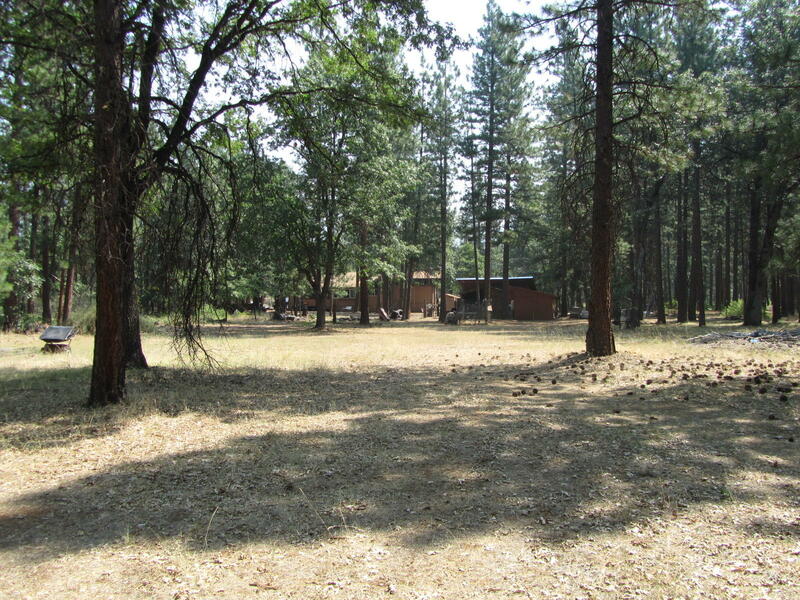 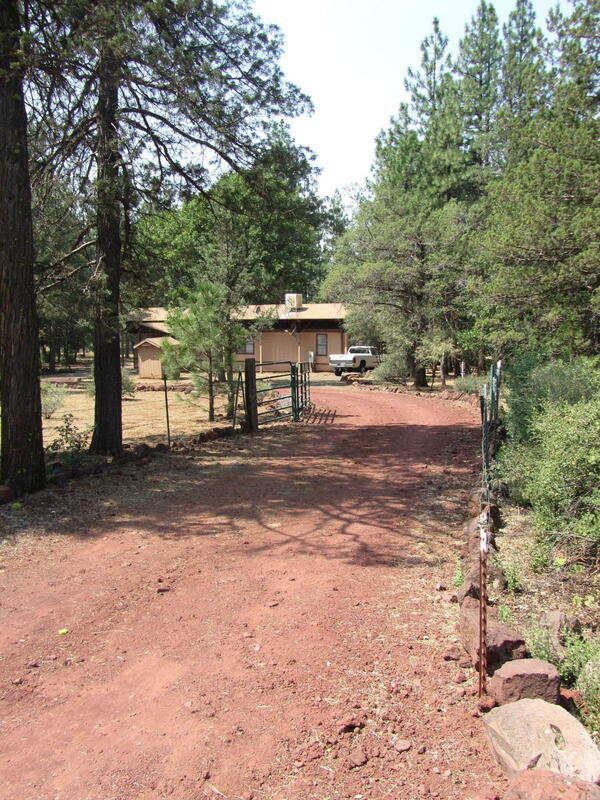 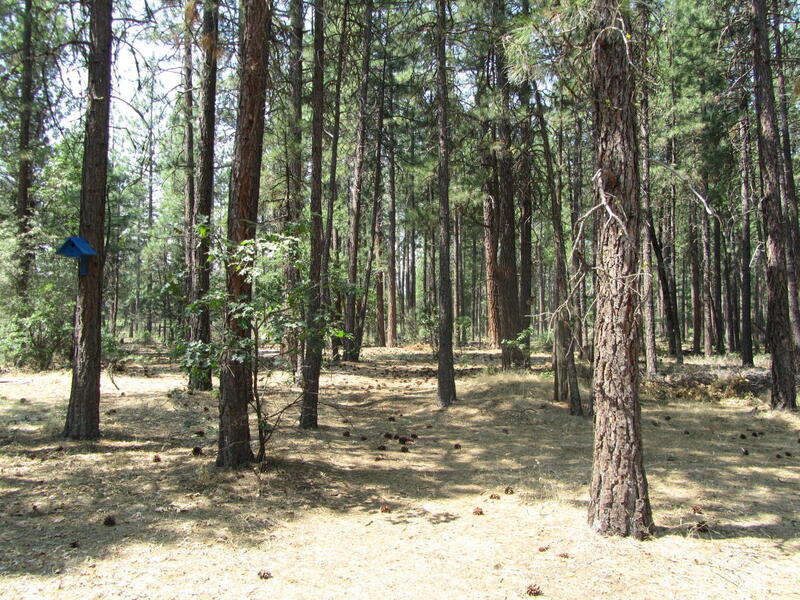 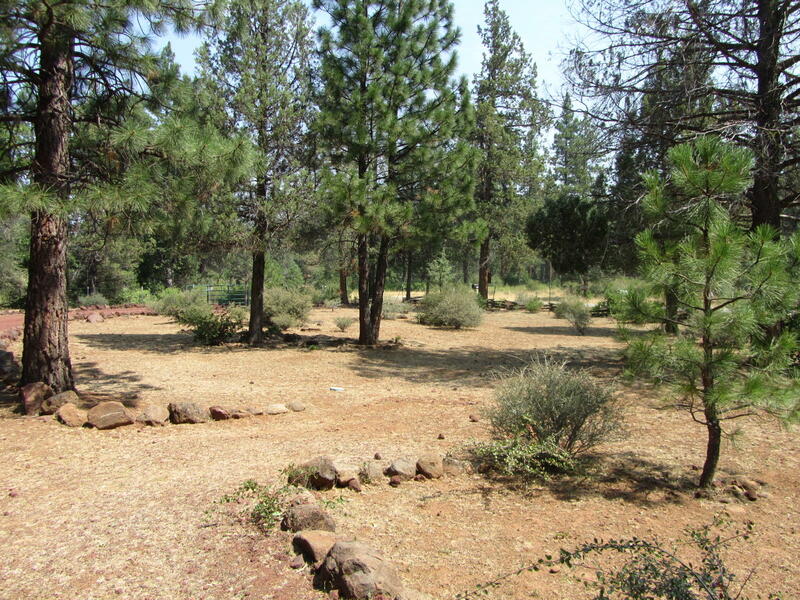 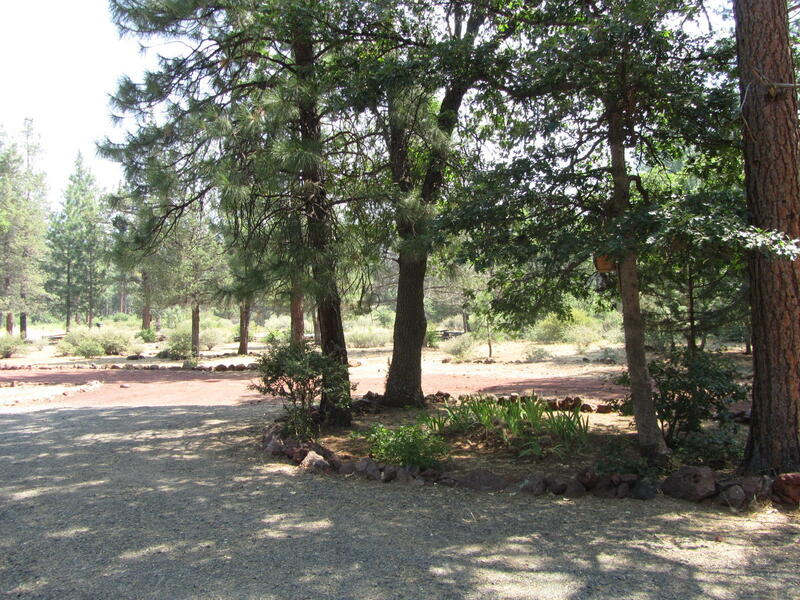 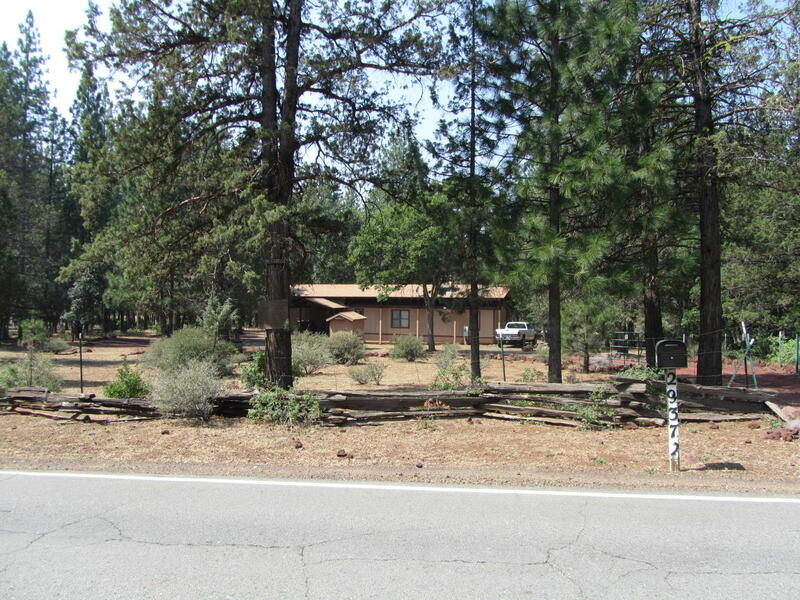 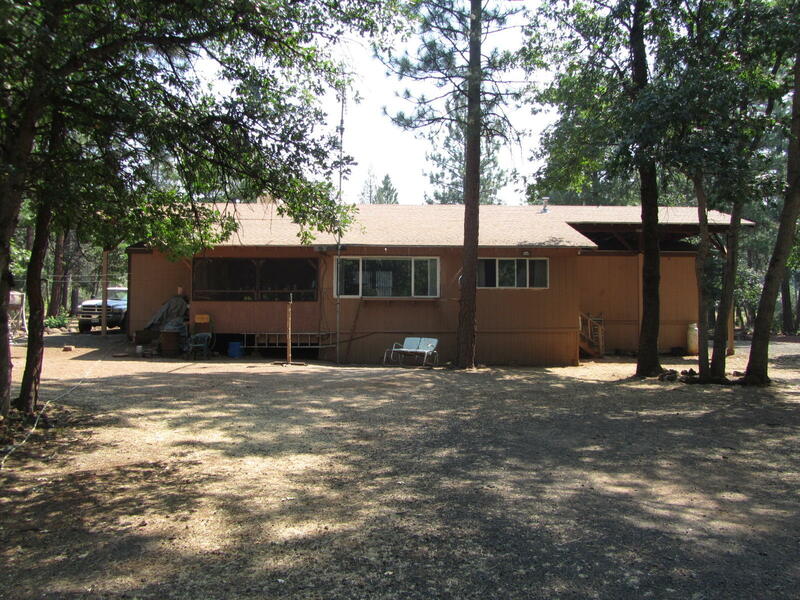 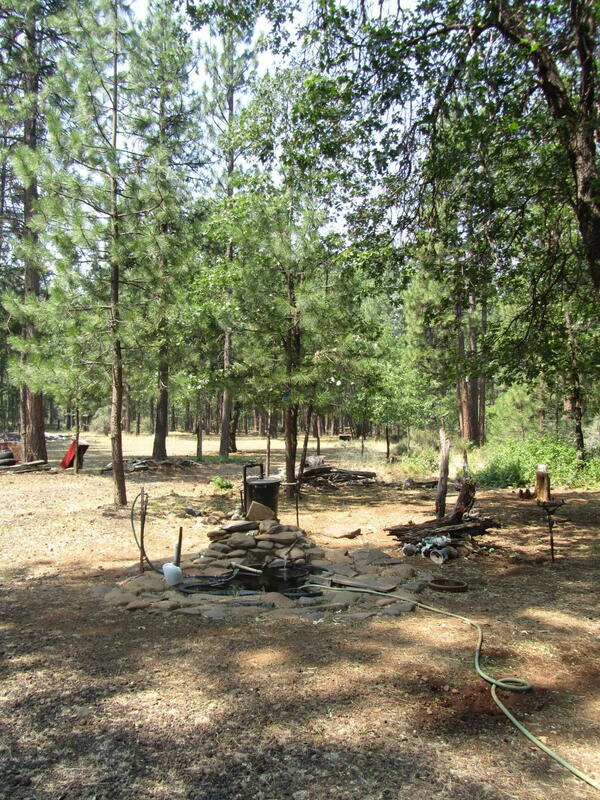 Great property for horses or 4H animals. 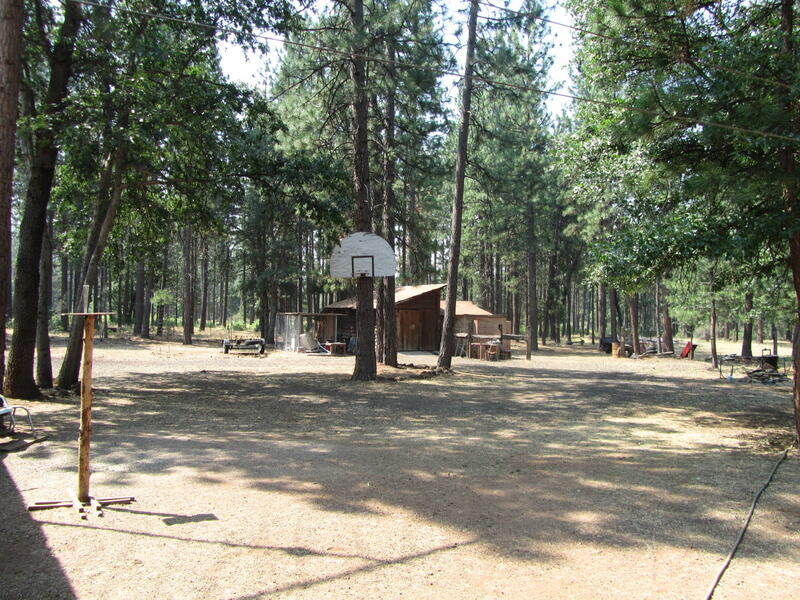 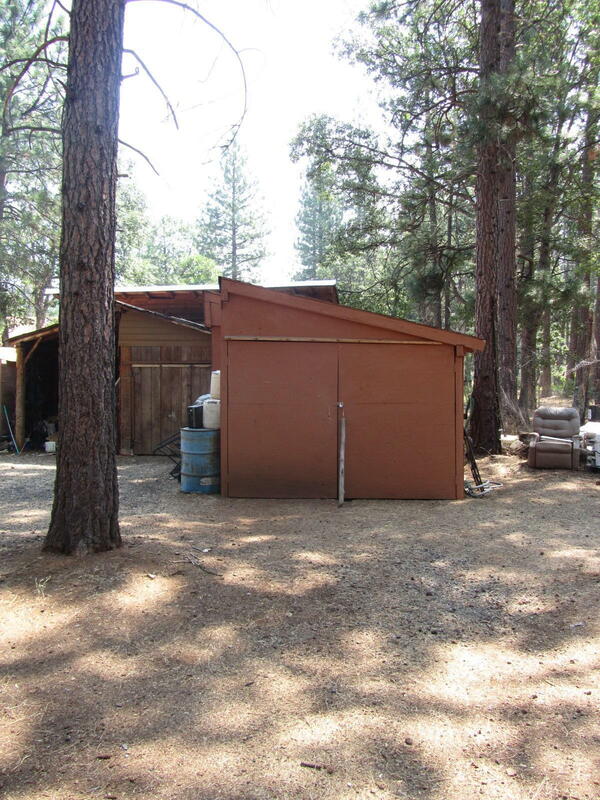 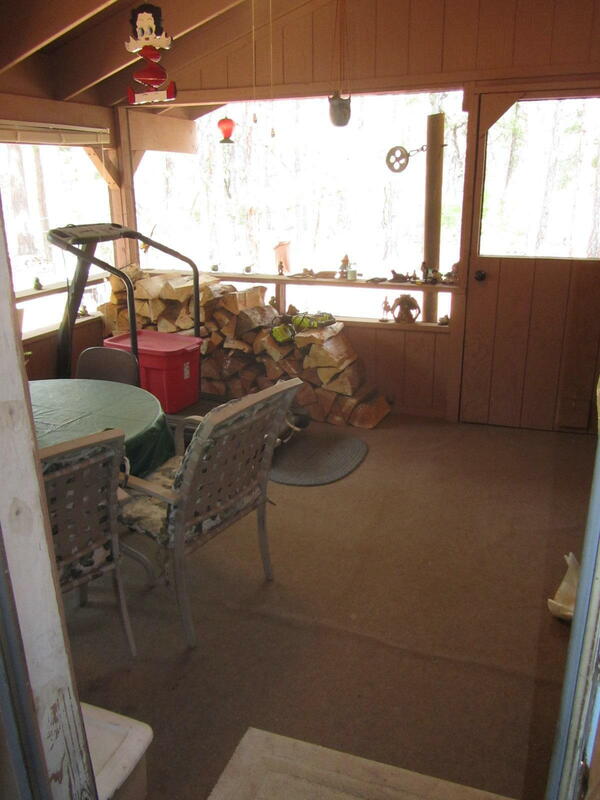 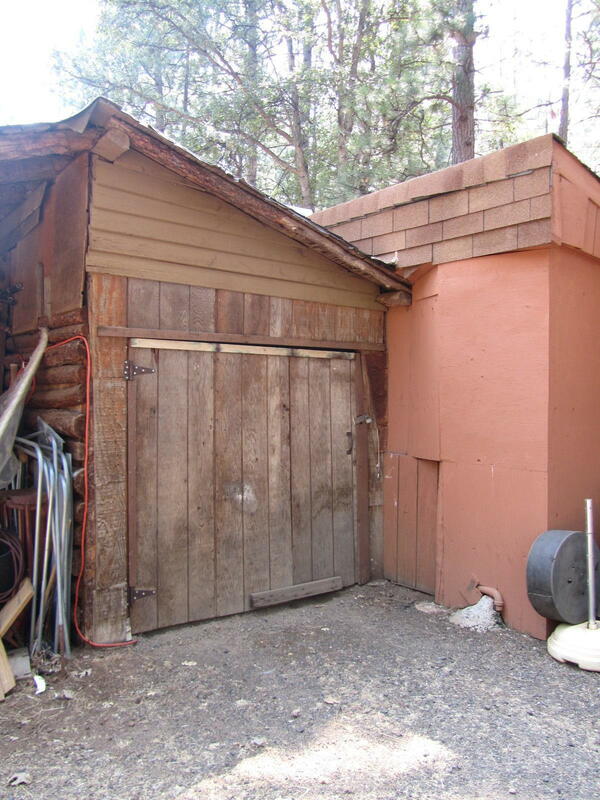 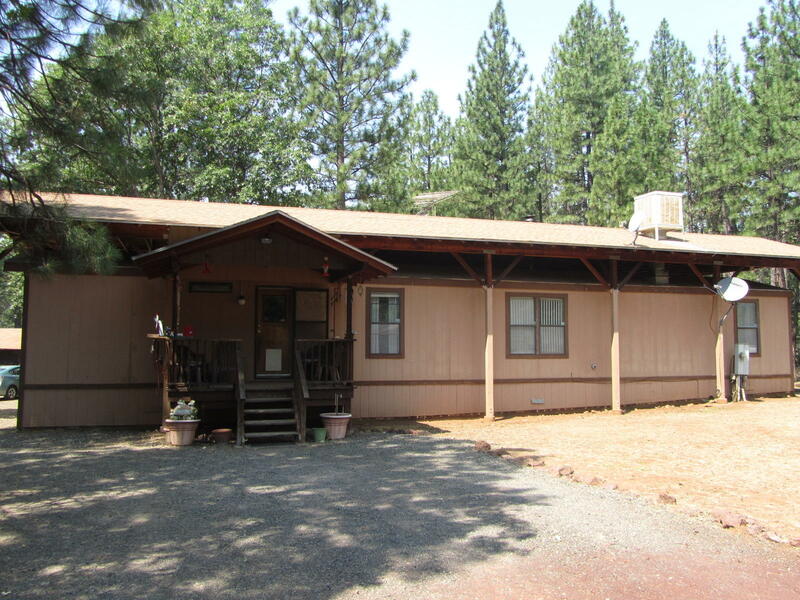 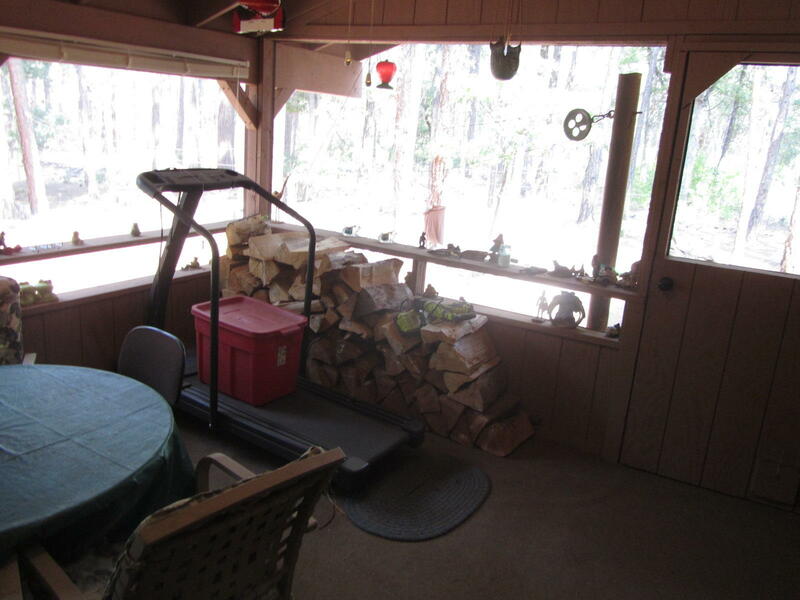 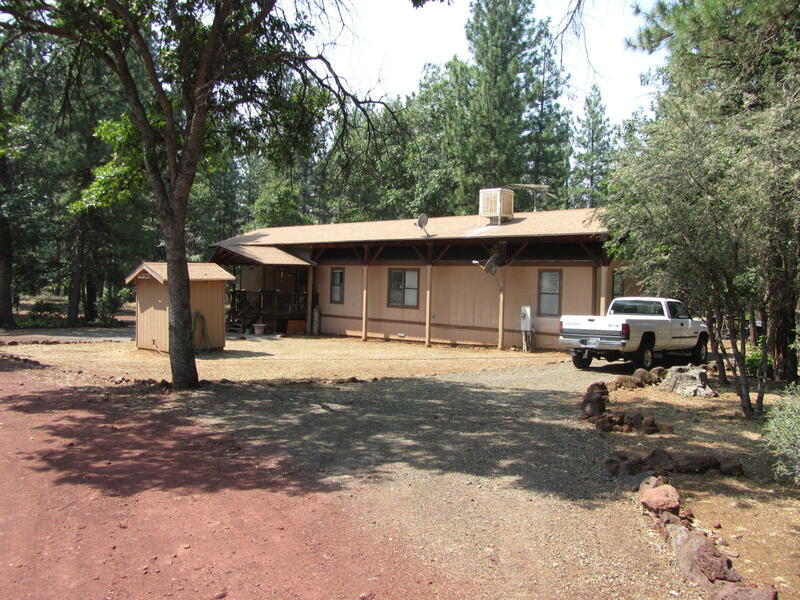 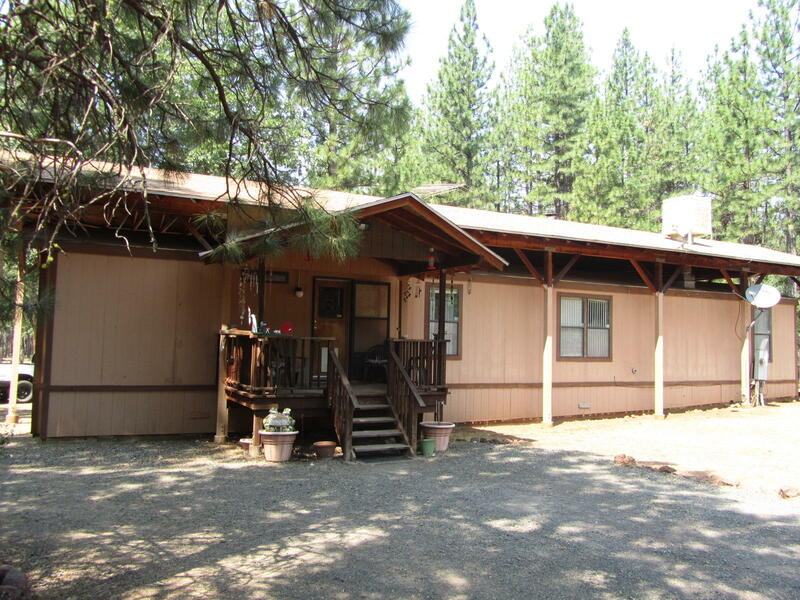 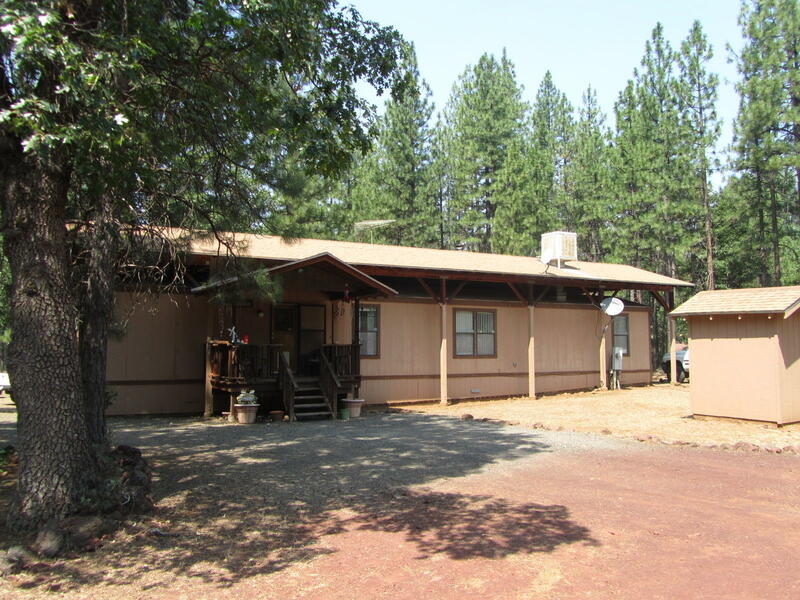 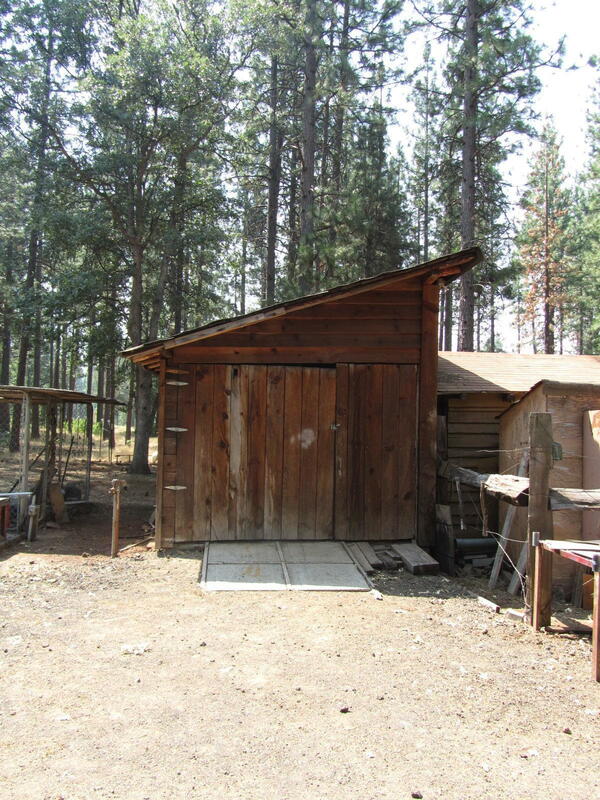 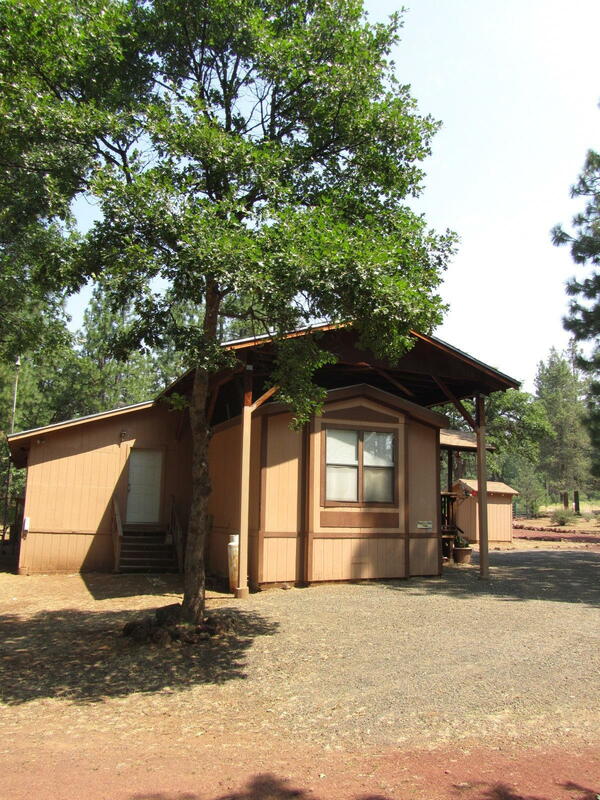 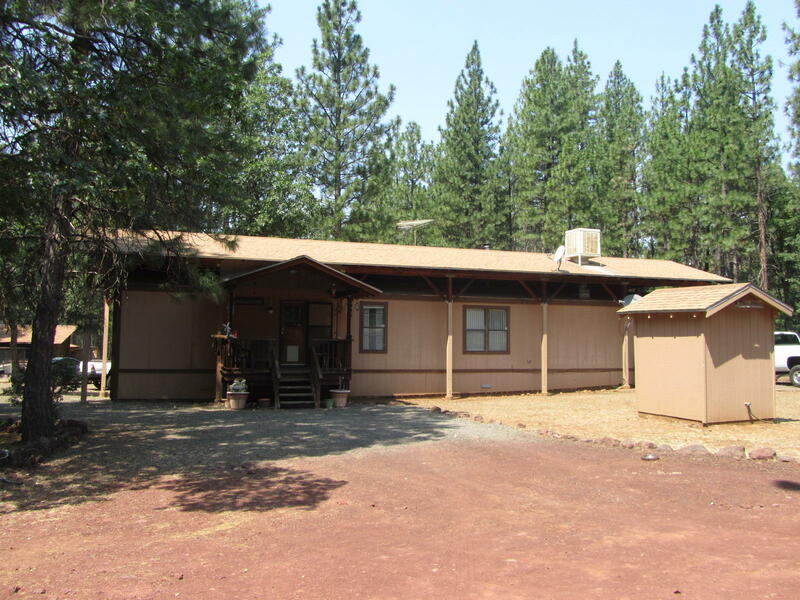 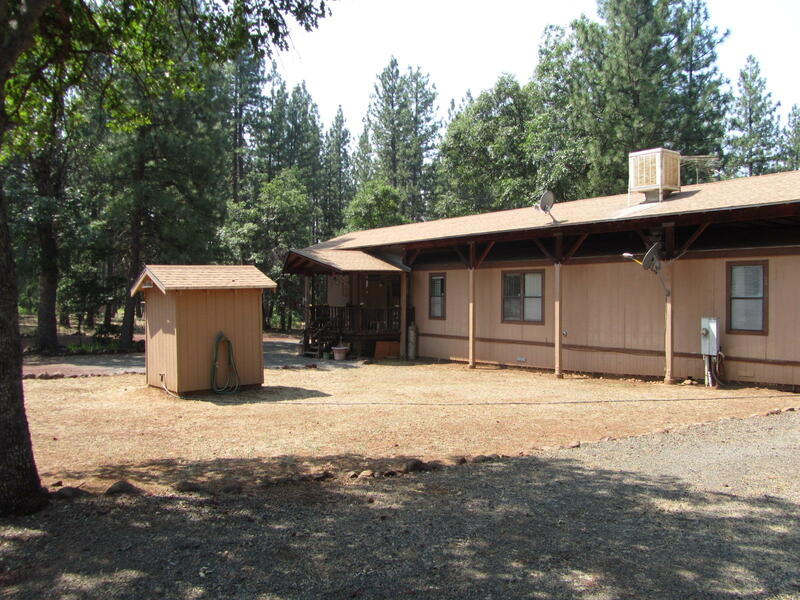 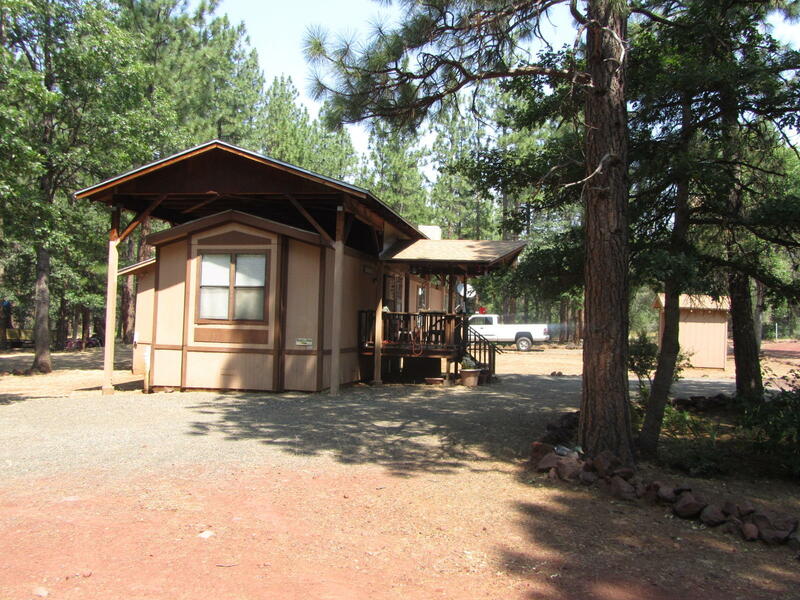 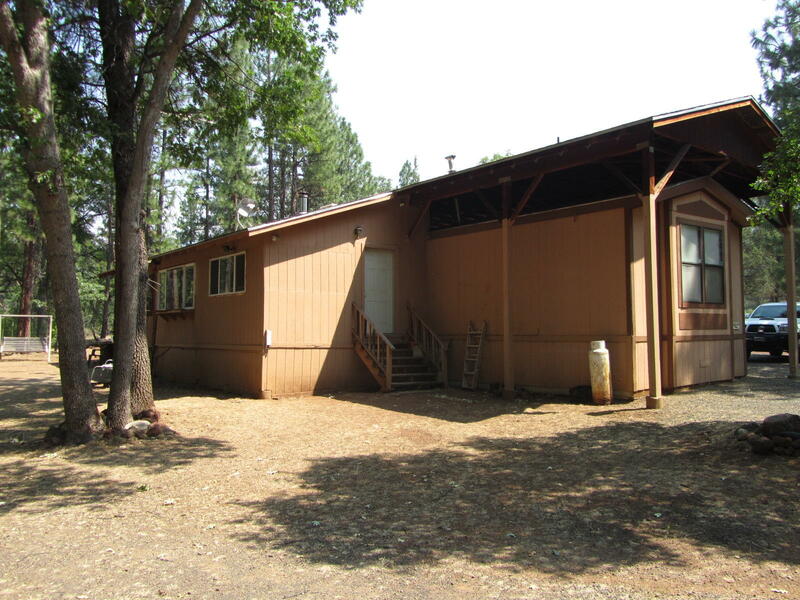 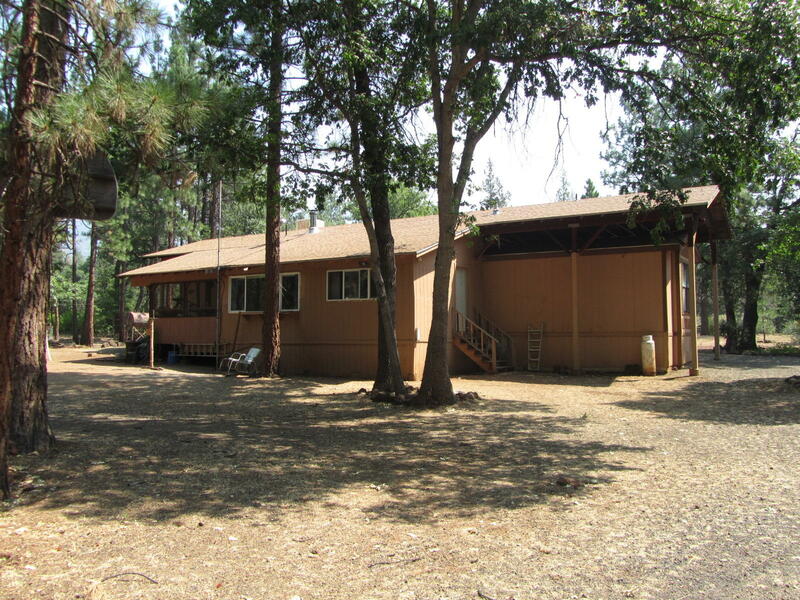 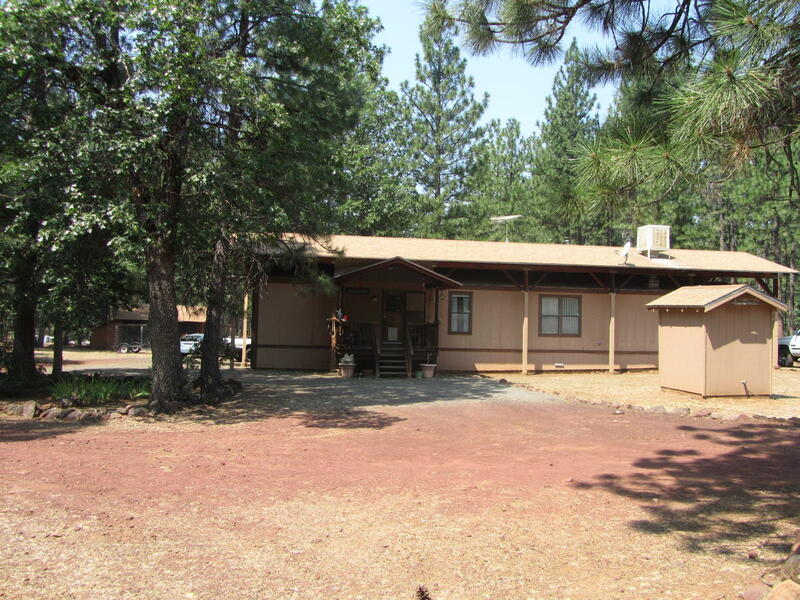 Out buildings include horse stalls, chicken coop and over sized storage w/ power and water.